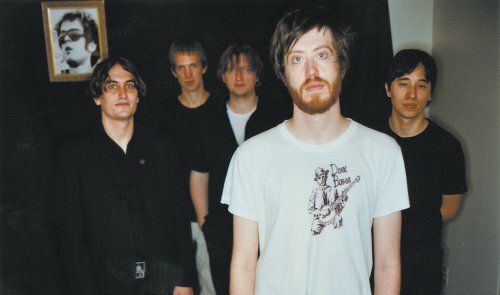 Okkervil River are getting ready to put out their latest album I Am Very Far on Jagjaguwar, and it looks like the band are prepping a lengthy tour in support of the May 10th release. The band first have a few shows around Austin and SXSW in March, but it is when things really kick off at the end of May that the band bring along some great acts with them such as Titus Andronicus, Future Islands, Julianna Barwick, and NewVillager. The schedule is below.